Here you will find out about our occasional offerings. For regular and weekly classes, please visit the schedule + registration page. 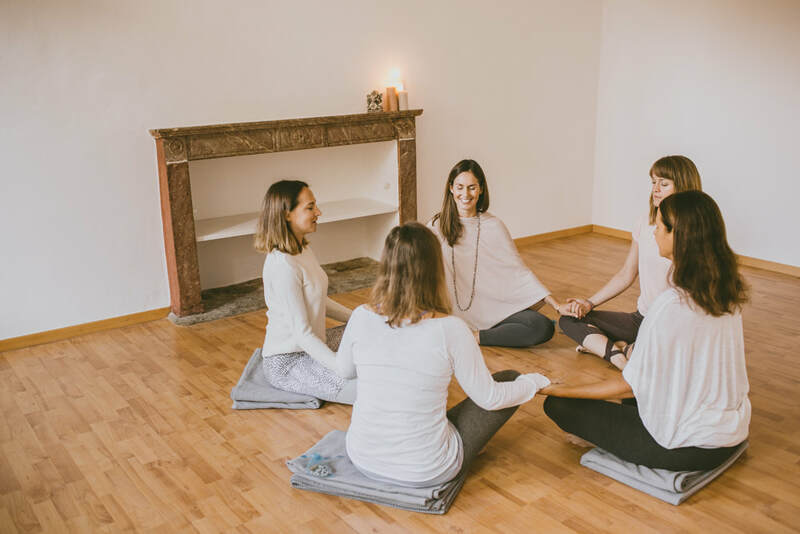 An opportunity for our local yoga kula (community) to connect in a supportive and open environment, this all-levels practice is guided by a different local teacher each week, allowing students to explore a range of approaches to yoga. 15 -fr. // Collina d'Oro residents, 10 -fr. 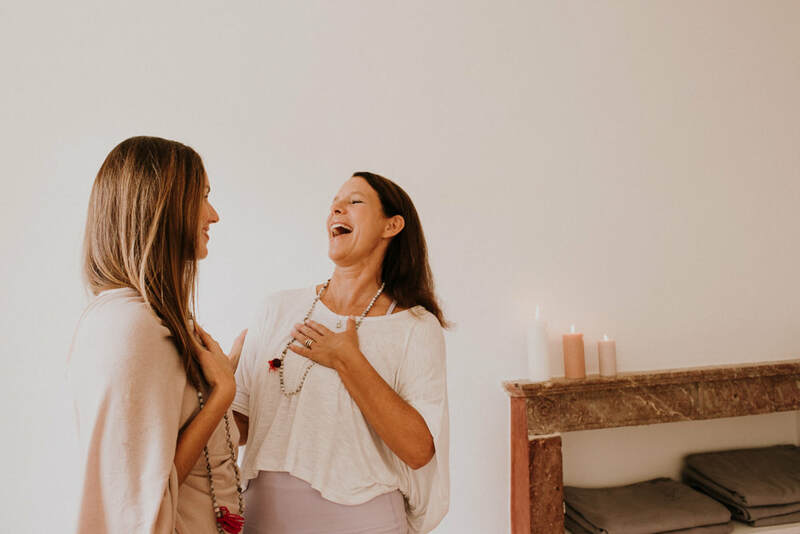 ​An exploration into every layer of your being starting with Hatha Flow to align body, breath, and mind, followed by a deep dive into the subtle body with Pranayama and Yoga Nidra. Experience profound rest and renewal. An experiential and interactive exploration of the various ways that you can use high quality essential oils for yourself and your family to support your healthy lifestyle. In addition to covering how to use essential oils safety and effectively, we will identify which oils will be most beneficial for a range of common health and household uses. An extended practice featuring all the essential elements: dynamic and restorative yoga asana, pranayama, meditation and a long savasana. This month, we investigate the bandhas, energetic locks in the body, as a means to enhance focus, elevate awareness, and align the asana from within. Gather your friends and spend a sweet spring evening listening to great music with new and old friends. WOMEN'S CIRCLE is a supportive sisterhood with compassionate communication, sacred ceremony, and chocolate! Everyone is welcome, registration is required 15- fr. covers chocolate + a donation to onebillionrising.